Home→Court Documents→About to be Evicted? 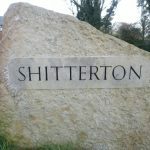 It would seem that eviction season is here again ……… or maybe it never went away?? Just lately I have had a number of people contact me to tell me that they are about to be evicted. Basically if you think that you can afford to stay in your property, then eviction can be avoided. 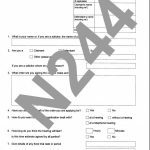 The main tool to stopping an eviction is Court Document form N244 Application Notice A copy of this form can be downloaded from Useful Information. 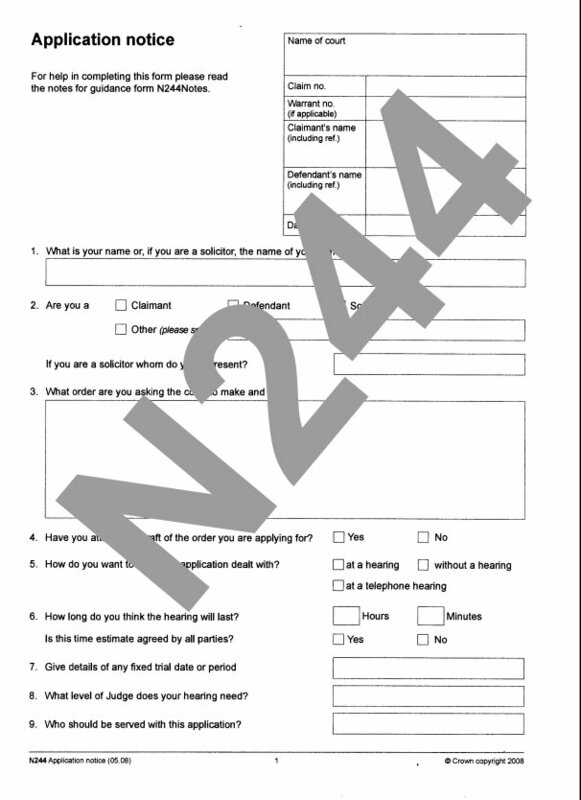 Once the N244 is completed it is then submitted to the courts with any additional information that can be presented. The whole idea is to prove to the courts what your exit strategy is to solving this problem!! If you are not sure what information to present, or how to fill out the forms, then just get in contact with me. I may also be able to offer additional solutions to the problem?? I also remember a little while ago: someone who was about to be evicted borrowed his neighbours dog. When the bailiffs knocked on the door all they could hear was the dog barking and snarling in the hallway. They posted a letter box through the door, giving another date for eviction. The dog was not to be on the premises when they next visited!! I doubt that this would work in all cases, but it did happen to work on this particular occasion. Great free advice here – give Johnny a call, its always best to chat through your situation as other ideas come out to assist. Many thanks for sharing this. I often deal with evictions and one of the biggest problems I face is time. Very often I do not hear form someone about an eviction till there is only hours left to deal with it. However, having said that even with only a few hours left till eviction, it still can be stopped!